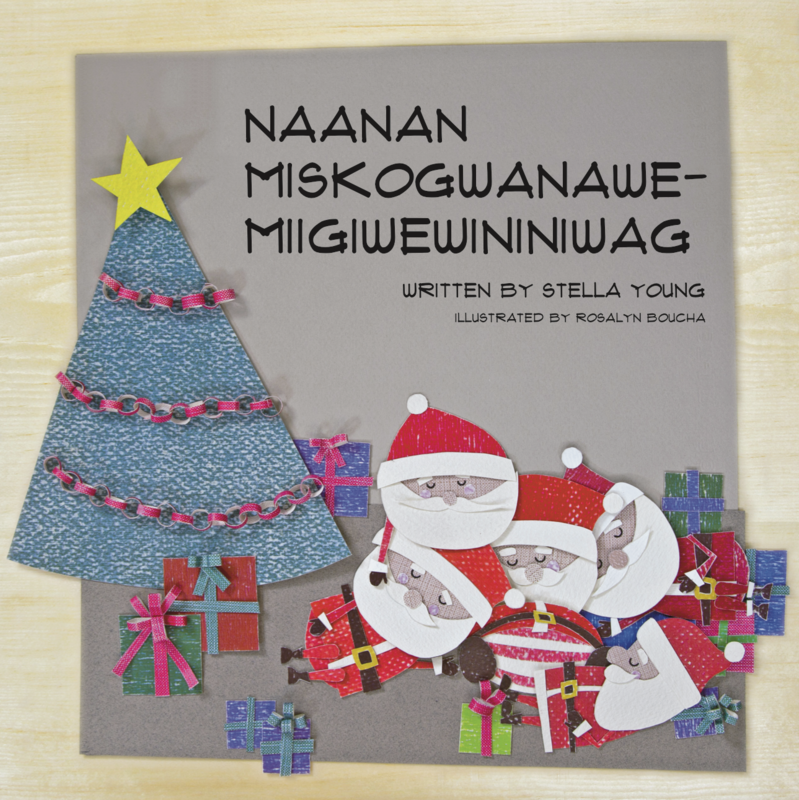 This delightful story with a Christmas theme is also a counting lesson for young learners of Ojibwe. Naanan Miskogwanawe-Miigiwewininiwag/Five Santas are hard at work getting ready for Christmas when one-by-one they get tired and fall asleep. Orginally written in Cree by Stella Young; translated into Ojibwe by Judy Doolittle, Wanda Barker and Darcy Malcolm; and illustrated by Rosalyn Boucha. 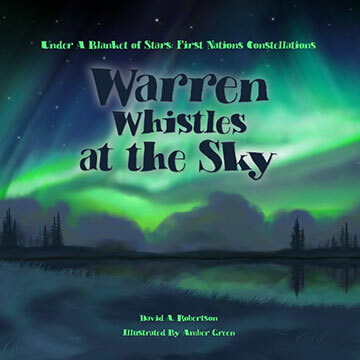 The first book in the Under a Blanket of Stars: First Nations Constellations series, Warren Whistles at the Sky is about a young boy who remembers a story an Elder told him about the northern lights. Are they really spirits dancing? And will they come down and take him away if he whistles at them? The sky is our oldest picture book, and people have been telling stories about it since the beginning of time. This series is sure to delight any curious stargazer’s imagination. Step back in time with this collection of newspaper articles compiled by Craig Charbonneau Fontaine. It offers many different glimpses of this once thriving and flourishing reserve north of present-day Selkirk, Manitoba. 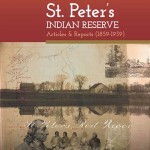 It is hoped that this historical collection will contribute to future work on St. Peter’s. The early years (0-7) are a crucial time for learning and human development. 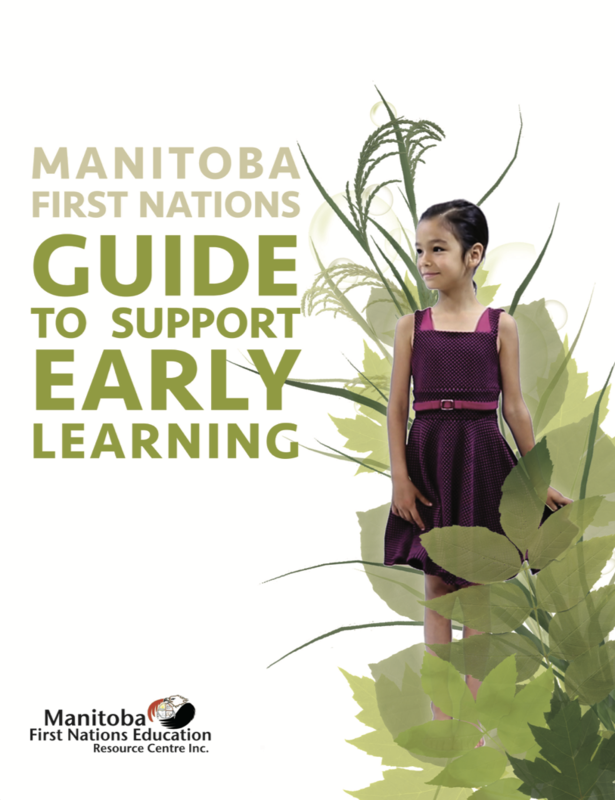 Helping with, understanding, and supporting early learning will have a positive impact on the overall well-being of First Nations children. 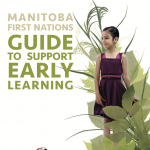 This guide provides a foundation for early learning programs and initiatives within Manitoba First Nations. It also seeks to support parents, community members, educators and all who work with young children. For more information on all our publications contact publishing@mfnerc.com. Or visit our online shop.